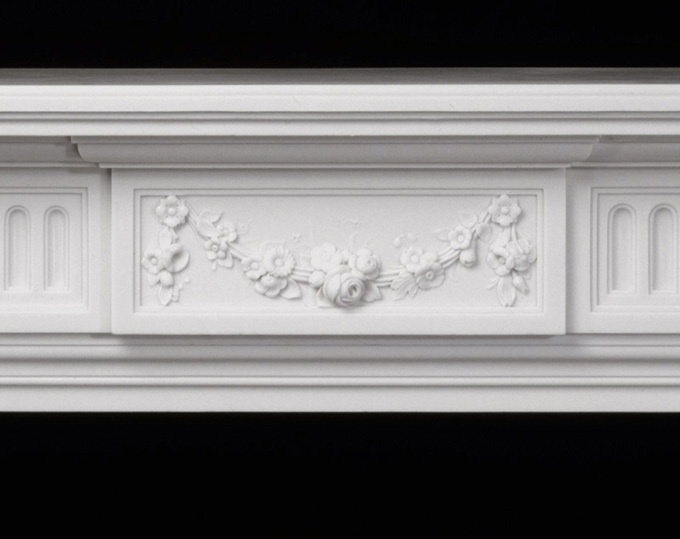 Our English Marble Mantel Collection includes cast reproductions from several periods and styles including Robert Adam, George III, Tudor, Gothic and Greek Revival. Delivery to your home is included. 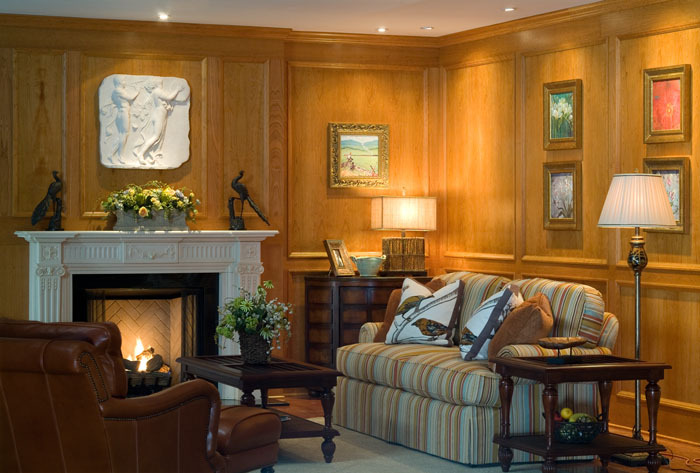 Visit our Marble Mantel Gallery for many large, detailed photographs of our Marble Mantel Collection. 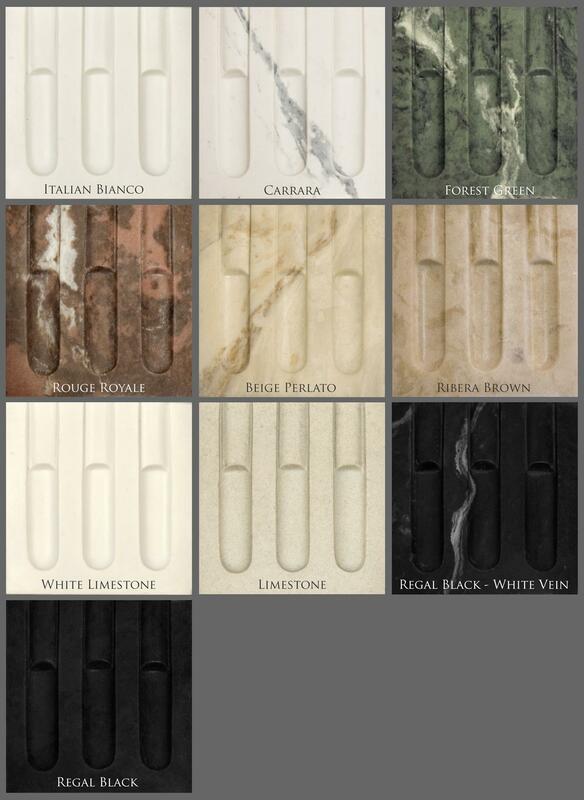 Marble Color Samples. We are always happy to work with our clients on customizing the stone coloring and veining, to work with other items in their rooms. Take or Carrara Marble, for example ... if you want carrara with a bright white background and grey veining, we can do this, and we can also create carrara with a grey-tinted background with darker grey veining. Additionally, we can create grey veining or blue-grey veining with our carrara marble. We are excited to work with you on these customization requests!